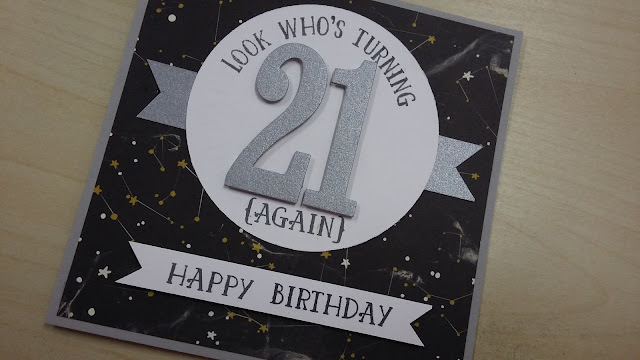 Fun with Numbers was the title of our classes in January for Brackley, and Milton Keynes, so I am delighted to share with you more of the lovely cards that were made. If you would like to join us at a forthcoming class, you would be made most welcome. 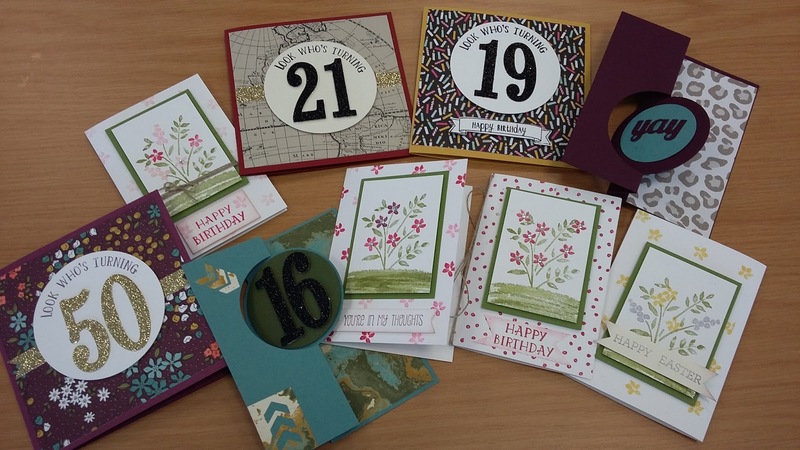 Whether you are a beginner to cardmaking or just need some "me-time" for crafting, we have something for all of you. 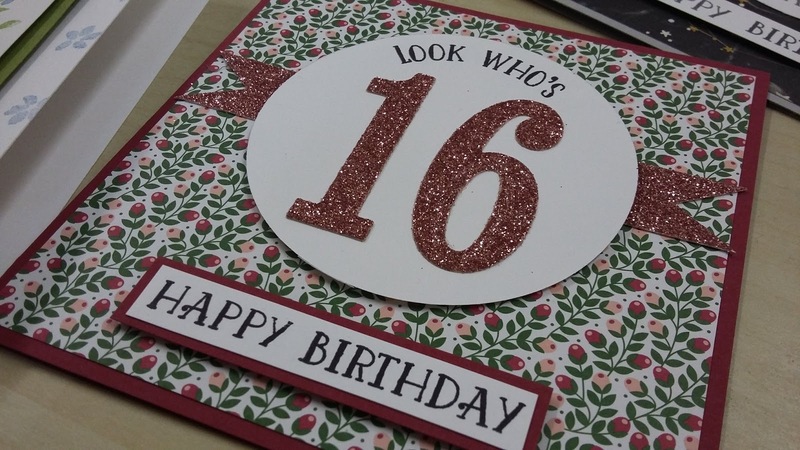 Just visit my card classes page on my website for more information.